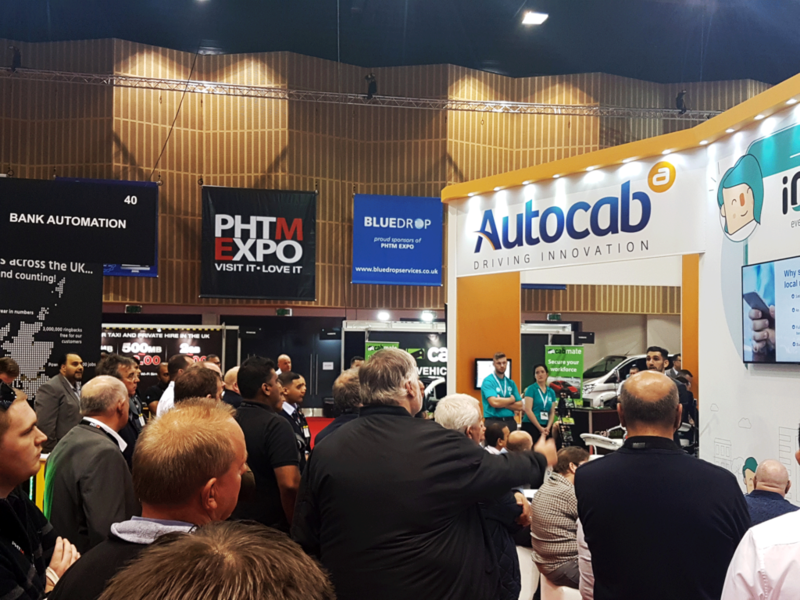 The PHTM Exhibition is the UK’s largest exhibition for the private hire and taxi industry. After the roaring success of last year’s iGo product launch, we’re bringing our presentations back again this year. Bigger and better, our inspiring presentations will cover a number of topics so make sure you drop by our stand. Interested in seeing our latest innovations? Don’t worry. 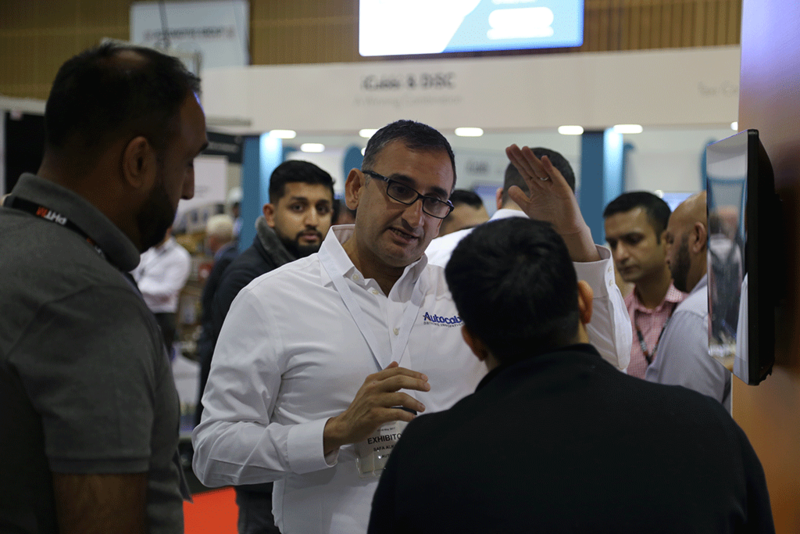 Simply speak to a member of the team who will be more than happy to demonstrate how our solutions can improve your business and answer any questions that you may have. There’s more to our stand at PHTM 2018 than just great presentations and demos—it’s also a lot of fun! With hundreds of private hire taxi owners in attendance, it’s a chance to meet, collaborate and enter our competition and pick up some goodies. Make sure you visit the PHTM website to get your tickets! The TLPA’s first meeting of the year, the Spring Conference focuses on providing innovative educational and networking opportunities. The TLPA committees and board will also meet to plan the association’s agenda for the year. We will be presenting our latest product and services innovations as well as holding demonstrations of how our software can help your business grow.